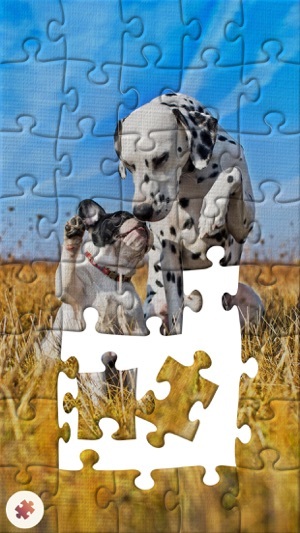 We hand-carved each piece of the puzzle, selected the best images and brought classic jigsaw puzzle experience to your screens. 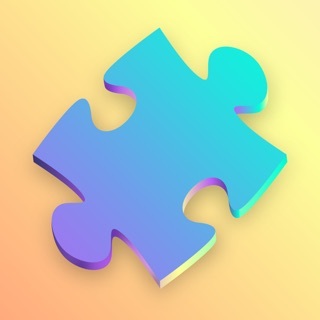 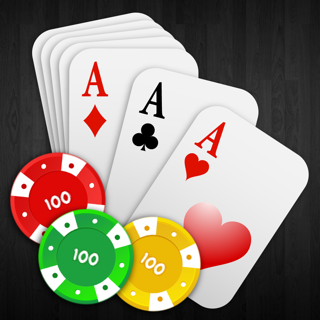 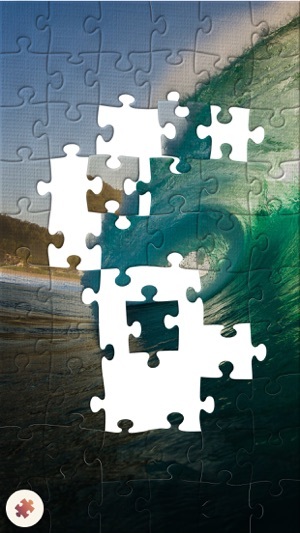 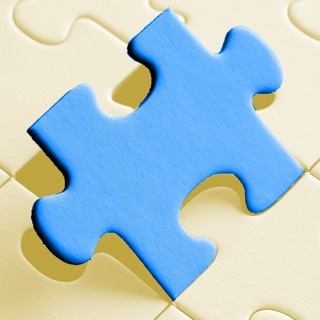 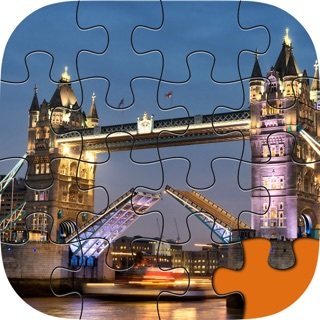 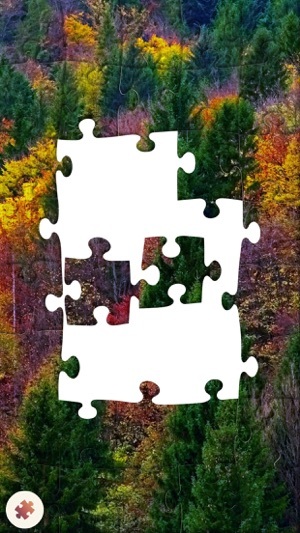 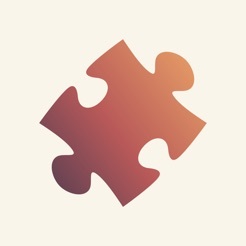 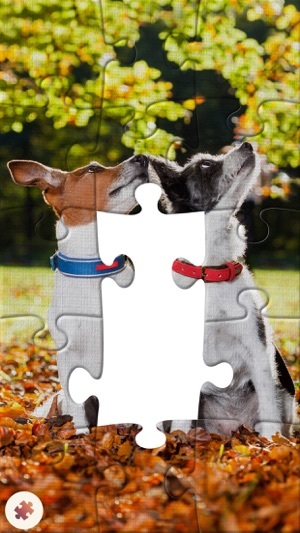 You will enjoy this beautiful jigsaw puzzle. 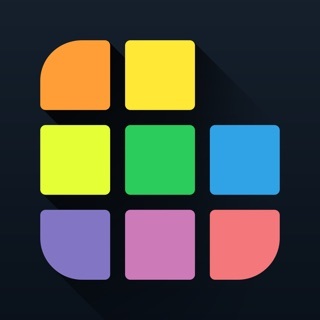 • Responsive interface with iPad Pro support. 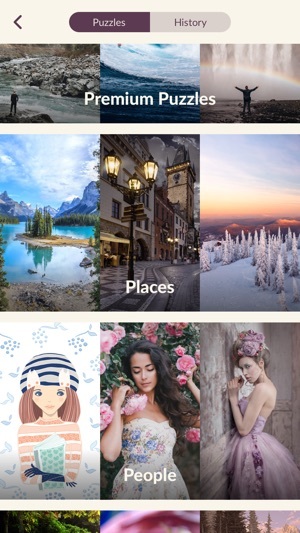 • A lot of hand-selected images that can be enlarged to view beautiful details. 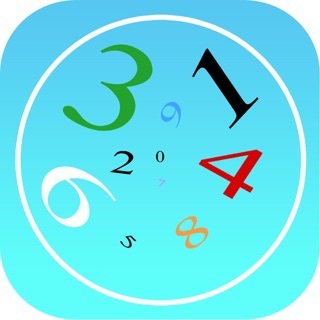 • More difficulty levels for iPad.